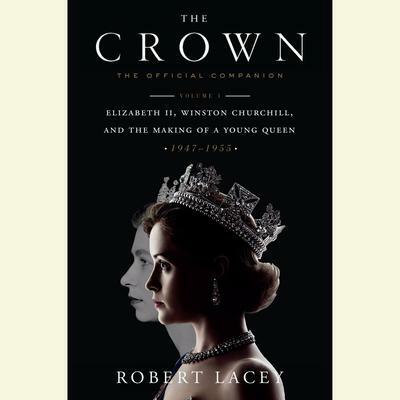 The official companion to the critically acclaimed Netflix drama about the reign of Queen Elizabeth II, The Crown by Peter Morgan, featuring additional historical background and exclusive images. Starring Claire Foy as Queen Elizabeth II and John Lithgow as Winston Churchill, Netflix's original series The Crown, created by Peter Morgan and growing out of his Oscar-winning movie The Queen starring Helen Mirren, paints a unique and intimate portrait of Britain's longest-reigning monarch. This official companion to the show's first season is an in-depth exploration of the early years of Elizabeth II's time as Queen, complete with extensive research, additional material, and exclusive, beautifully reproduced images. One of the show's most powerful themes is that royals do not choose their duty; it is thrust upon them. Princess Elizabeth never expected her father to die so suddenly, so young, leaving her not only a throne to fill but a global institution to govern. Crowned at twenty-five, already a wife and mother, follow the journey of a woman learning to become a queen while facing her own challenges within her own family. This is the story of how Elizabeth II drew on every ounce of strength and British reserve to deal with crises not only on the continent but at home as well. Written by bestselling historical biographer Robert Lacey, who also serves as the show's historical consultant, this official companion provides an in-depth exploration from behind the palace gates. Relive the majesty of the first season of the hit show, with behind-the-scenes photos, meticulously researched images from the time, and more. 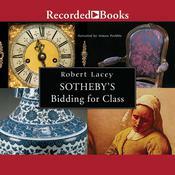 Robert Lacey is a British historian noted for his original research, which gets him close to—and often living alongside—his subjects. He is the author of twenty books, including The Year 1000, The Kingdom, and the New York Times bestsellers Majesty and Princess.